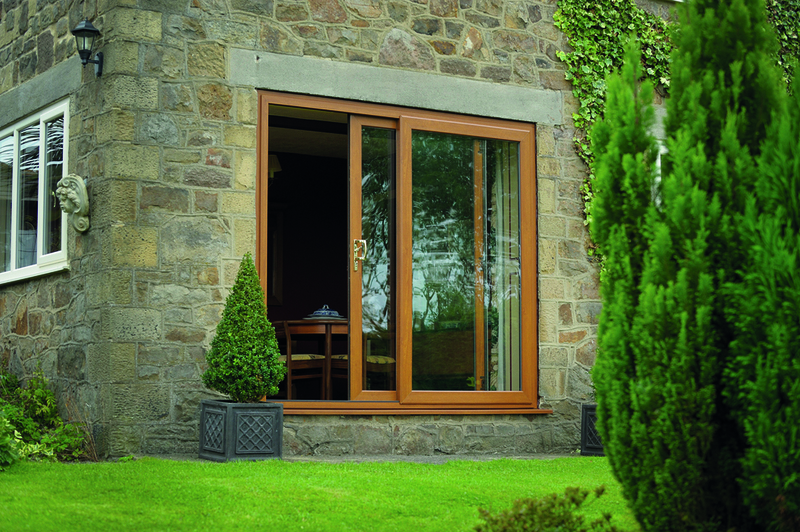 To complement the extensive range of windows and help you to specify a product that unites aesthetics, performance and value for money, Duraflex offer a comprehensive selection of single, french casement, patio and bi fold doors in a comprehensive variety of combinations and sizes. 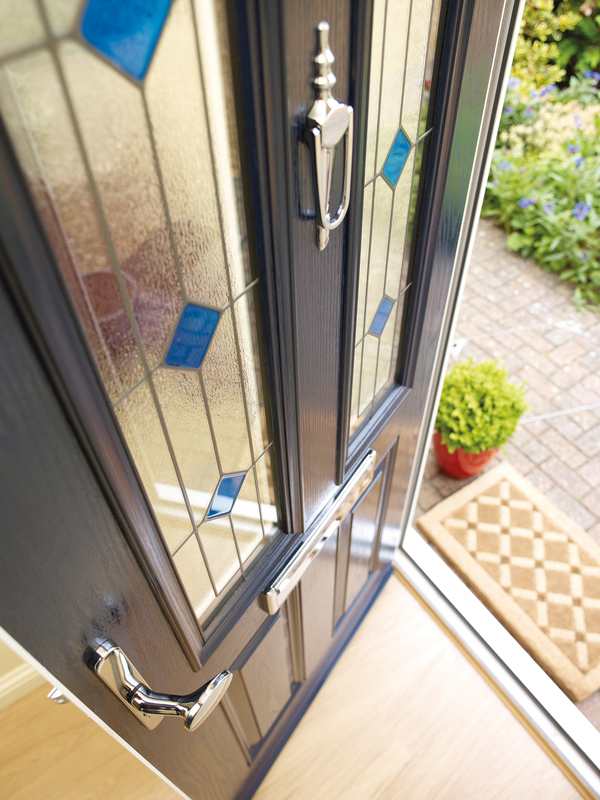 Similarly, dependent on choice or specification, the already high levels of security provided as standard can be further enhanced by the addition of security locks and laminated glass. 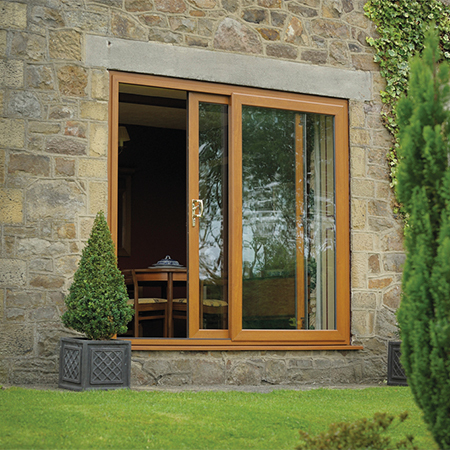 Low threshold cills and accessories, dependent on housing specification needs are available. 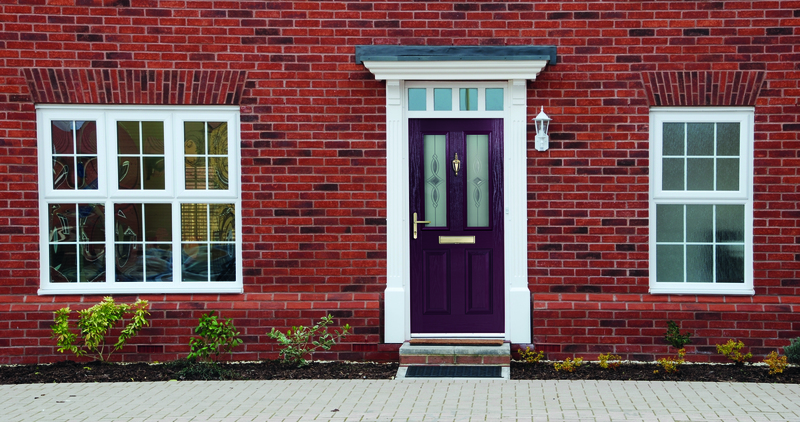 As with the window range, Duraflexs' door selection is fully welded and internally glazed with full reinforced profiles for added security and performance. 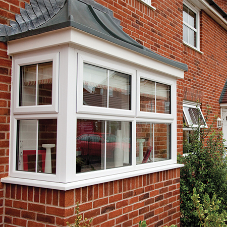 Combines modern materials and performance with traditional looks to enhance the character of any home. 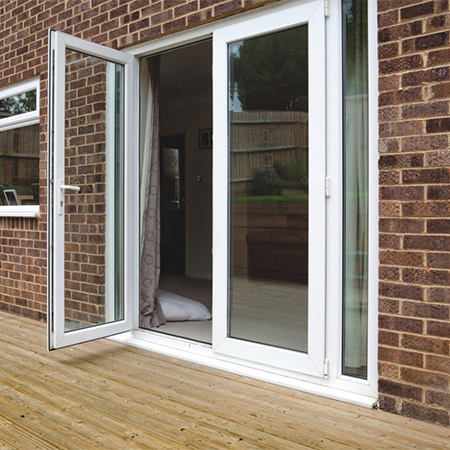  Secured by Design optional. 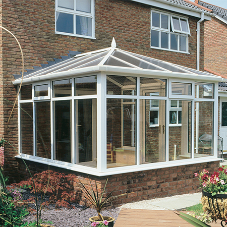 Manufactured in a whole range of finishes with matching half panels and a choice of clear or obscure glass designs. 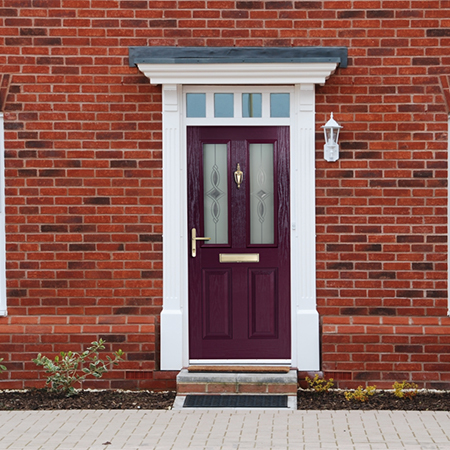 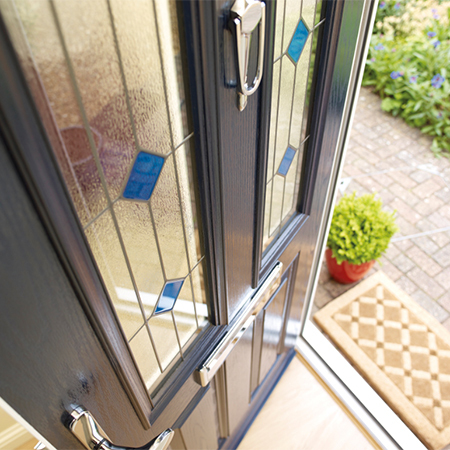 A composite door with a matching hinged side panel can be opened up to allow wider access. 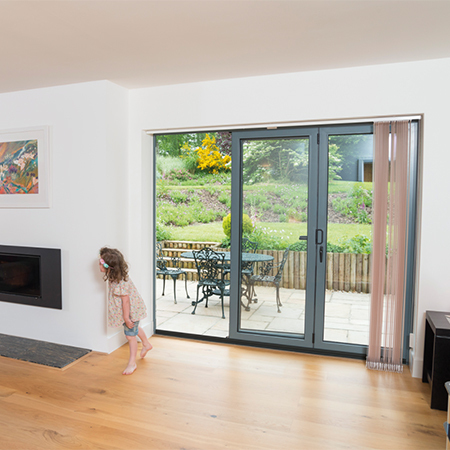 Duraflex slim In-Line Patio Doors combine safety and security with style options to fit in any space, available in 2, 3 and 4 leaf options - all fully welded and reinforced and internally glazed. 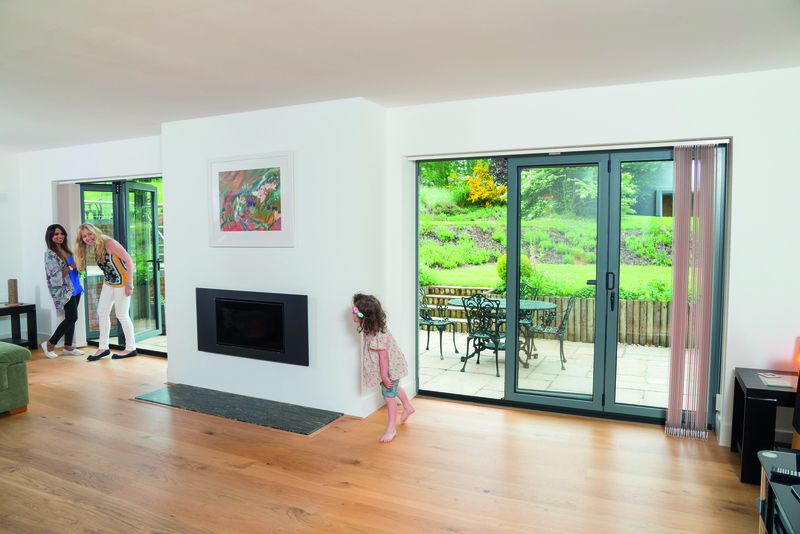 Our innovative Bi-fold Door system are the ideal way to provide extra space and connect inside living to the outside world. 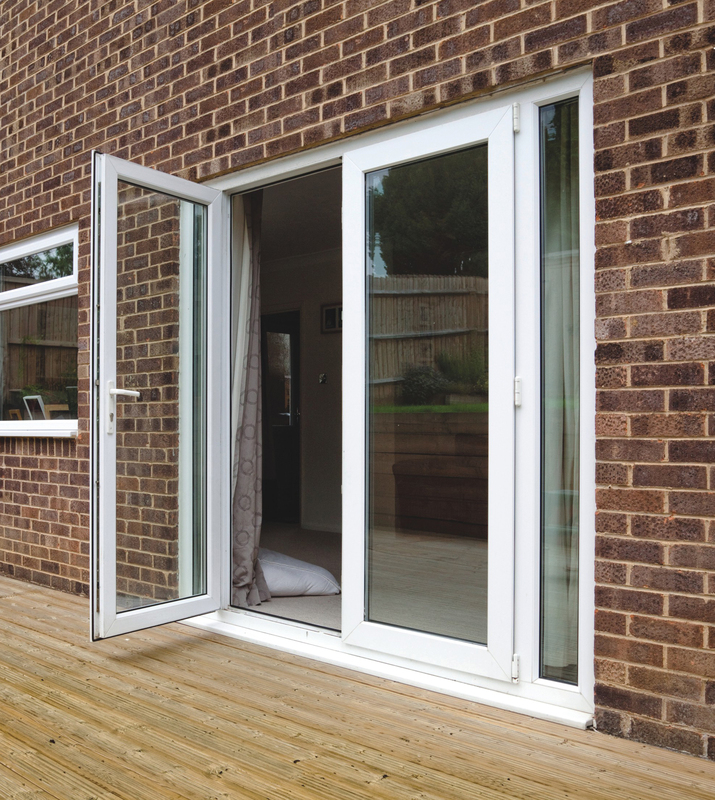 Standard thresholds, open in/open out and side light combinations.